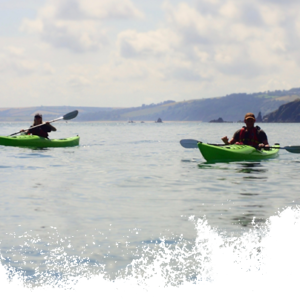 The Level 2 introduction to Sea Kayaking Course is ideally suited to people who have done our introduction course or who have some basic flat water kayaking experience. If you are fit and confident in the water then you might also like to jump in at this level. 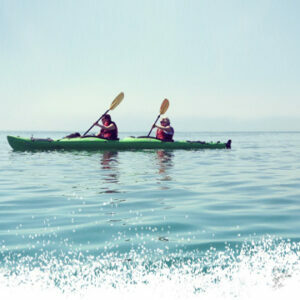 The course is based around a journey exploring the coast and you will learn and practice new skills as you paddle. 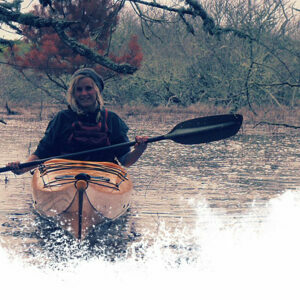 We tailor each course to suit the aspirations of the group but the typical improvers course will involve things like: personal paddling skills and stroke development, rescue and emergency procedures, tidal planning and navigation. You will get to explore some truly spectacular and beautiful parts of the coast, with the opportunity to spot lots of amazing wildlife.